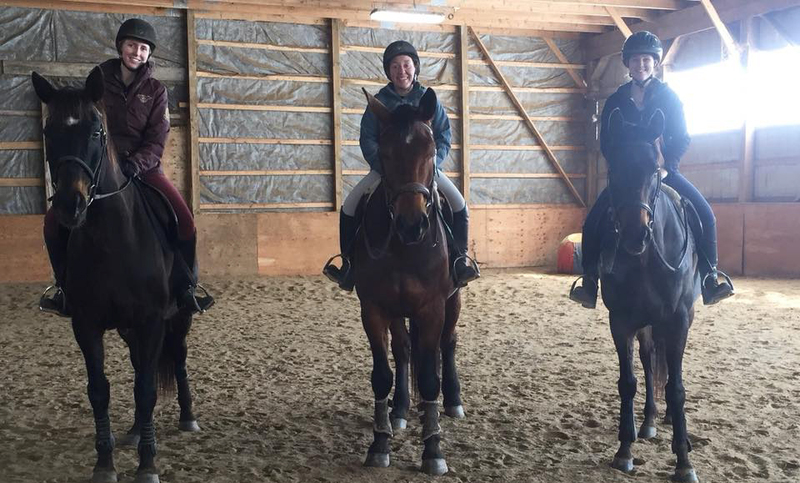 Whether you’re just starting out or have been riding for years, we offer riding lessons for riders aged 6 and up and from beginner to advanced levels in the dressage, hunter and jumper disciplines. 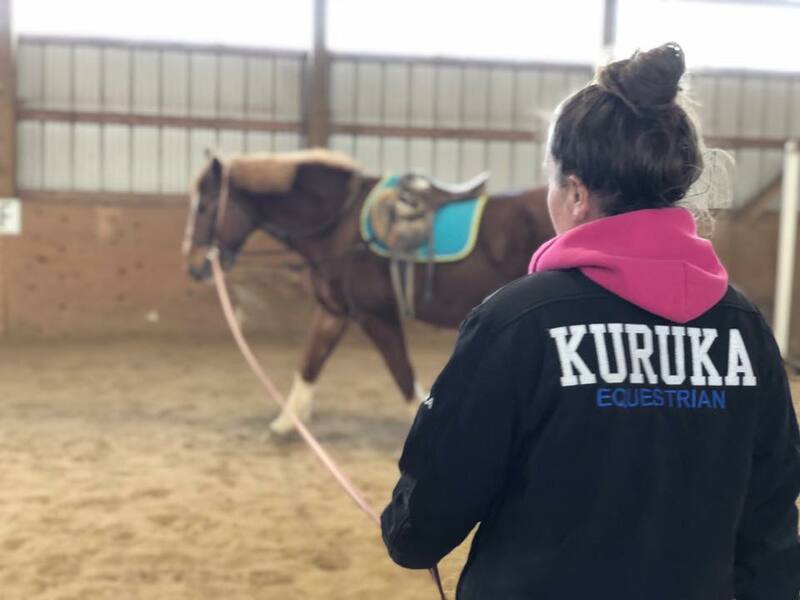 We believe that riding lessons should be about much more than just riding horses, which is why our programs include non-riding elements where students learn about grooming, tacking, horse care and health. 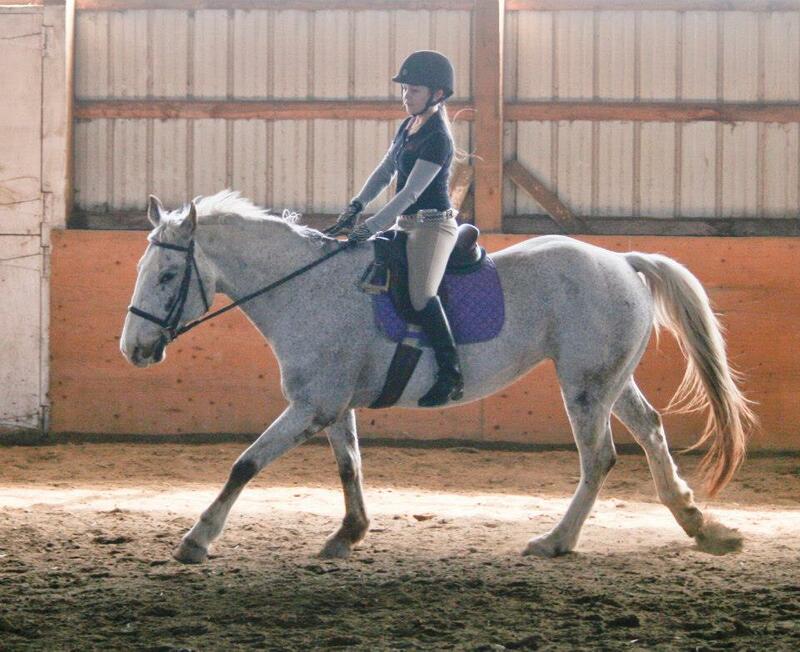 Our lesson program is geared to the safety and progressive development of the rider. We use the National Rider Level System which establishes safe, correct, consistent skills at all levels. Lessons run on Tuesday, Wednesday and Thursday evenings and Saturday all day with a maximum of 5 riders per class, giving plenty of attention throughout the course of the lesson. Private lessons are offered at non-peak times. All brand new riders must start with at least one month of private lessons before joining a semi-private/group. If you choose not to do prepaid sessions, lessons are charged on a “per lesson” basis. The National Rider Level Program ensures riders meet consistent national standards. This system provides a clear format to follow and evaluate rider’s progression. Riders are evaluated on their riding skills and stable management knowledge through riding, oral and written tests. Rider tests are held once per year. For more information on the national rider level system please visit the OEF website.